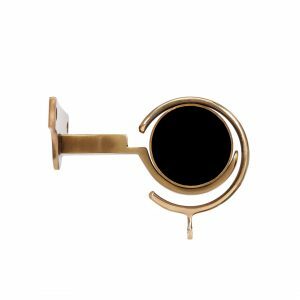 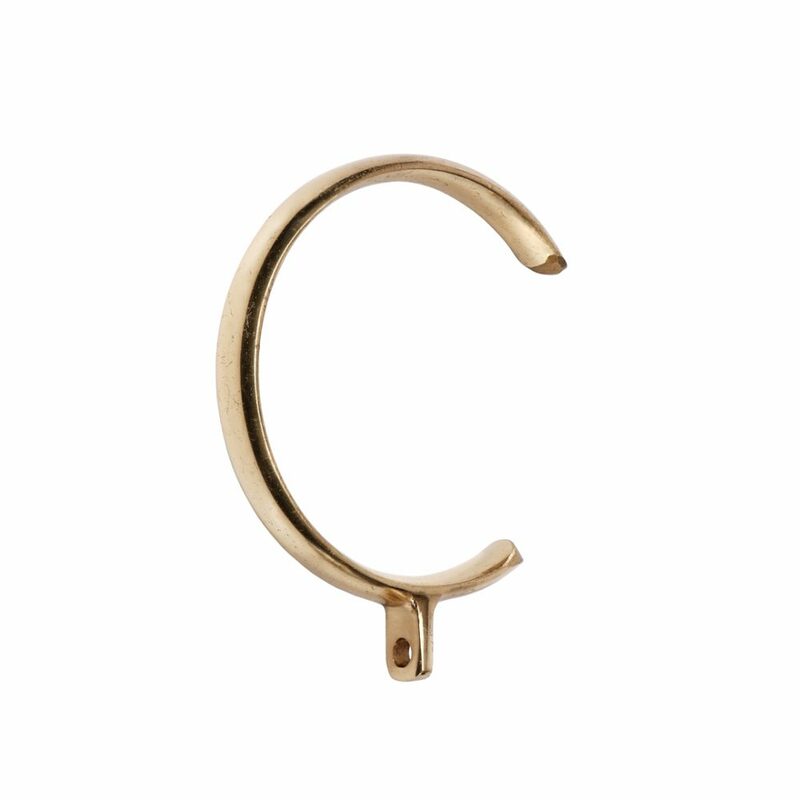 C passing plain metal ring shown in polished brass finish. 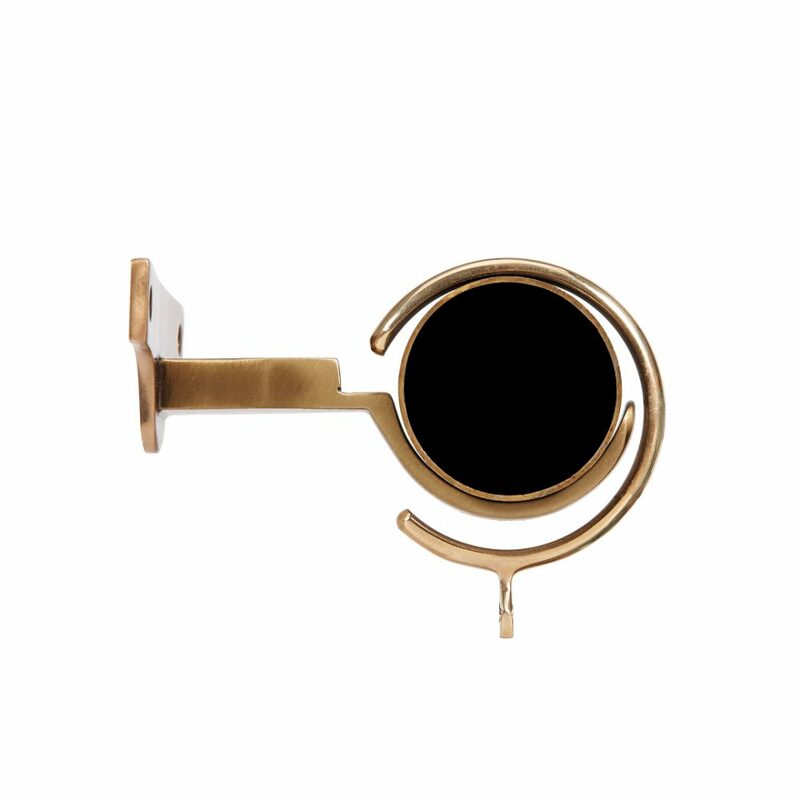 Available to fit 25mm, 38mm, 51mm, 63mm and 76mm diameter poles. C passing centre brackets can also be supplied.